If you are planning a move to another place, consider hiring professional movers. Moving to a new place can be exciting as well as stressful. By working with professional movers, residents of Bothell, WA can save plenty of time and hassles. Hiring professional movers from Nice Moves Moving LLC will make your relocation seamless and easy. Hiring our professional movers is not only cost-effective, but our movers will also keep your belongings safe. Our movers use appropriate materials to pack and protect your items. Our movers know how to pack and relocate fragile items with care. 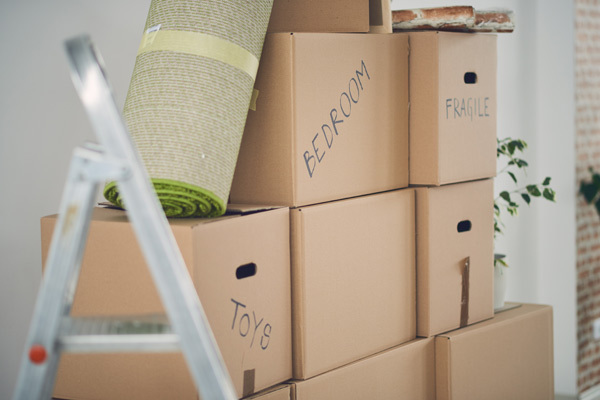 Whether you are moving across town or down the block, hire us as your movers in Bothell. When you are searching for dependable moving services in the Bothell area, your search ends with us. We are the preferred moving company with years of experience. We deliver smooth, quality moving services. We are committed to customer satisfaction and offer exceptional moving services that meet and exceed expectations. Our movers go an extra mile to deliver a smooth moving experience for each of our clients. We are looking forward to making your next move a breeze. Your furnishings and other belongings are valuable to you, so you do not want to hire just any moving company in Bothell. You need a moving company that treats you and your belongings with respect and care. 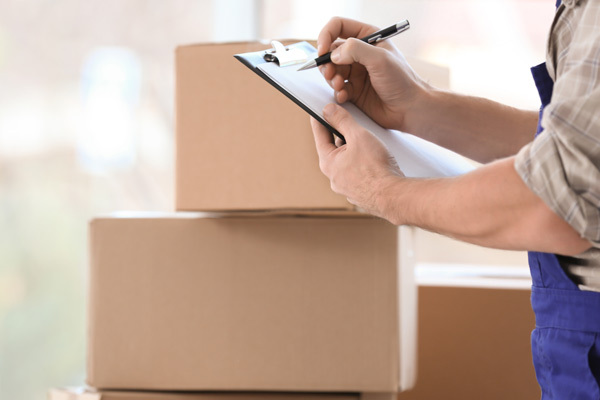 There are many local moving companies to select from, but we distinguish ourselves from others by putting quality and safety above everything else. 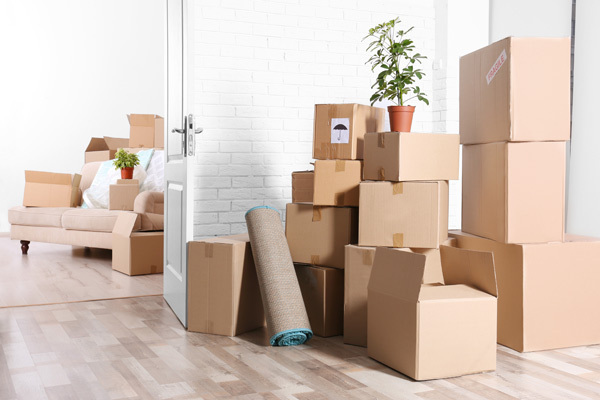 We make every move painless, so there is no need to worry about anything with our friendly, courteous movers on your side. Whether you need complete moving services, or only a specific service, we are the moving company to rely on. Feel free to call Nice Moves Moving LLC at (206) 390-5023 to hire professional movers in the Bothell area.